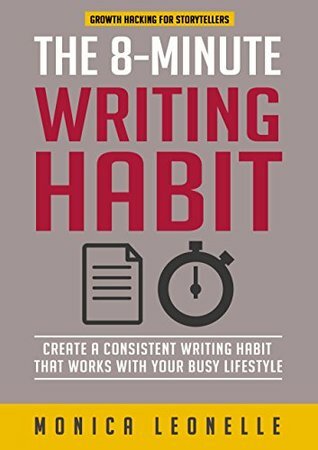 What is your writing habit like? Does writing happen daily? Twice daily? Twice weekly? Or irregularly, whenever you feel like it, have a good writing idea, or have lots of free time? 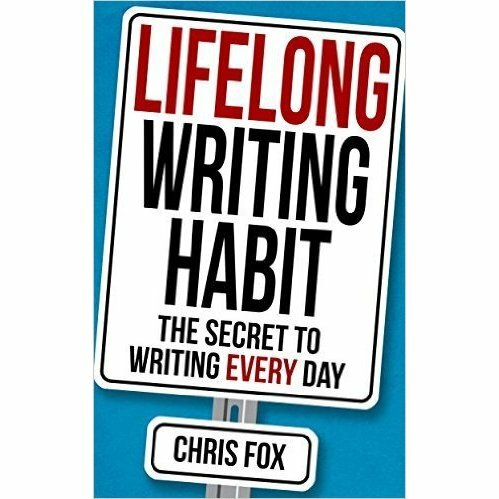 Chris Fox, who writes books about writing, has a book out with the title “Lifelong Writing Habit.” In the book (which I highly recommend) he talks a lot about habits. Habits you have, good and bad, and habits that can be changed, or ‘flipped’, into better and more helpful habits. The Trigger is the event that triggers the habit. In a writing habit, the trigger can be based on a certain time (4pm) or an event (getting up in the morning.) Getting an great writing idea can also trigger a writing session, or feeling ‘inspired’ or creative. The Routine is the meat of your habit. In a writing habit, it is when you sit down and begin to write. The actual events of the writing session vary from person to person. One person does most of his writing in timed writing sprints, the next person does one long open-ended spontaneous writing session. One person outlines the day’s writing, the other person wings it. The Reward is what you get when you do the Routine of the habit. When you habitually brush your teeth, your Reward is a clean mouth, and the hope of better dental health. When you write, your Reward might be a feeling of accomplishment. When I was a kid and did writing assignments in school, my ‘reward’ for finishing the assignment was to have my paper all marked up with teacher criticisms. With a reward like that, you can bet I didn’t finish my assignments too often. Think of the habits you have that you really do every day, without thinking. Make a list of at least 5 of them, and think about this for each habit— what triggers it? What is the meat of the habit? And what do you get from it? For example, I have a habit of putting on clean clothes every morning. I don’t even think about it— unless I’ve gotten behind at doing laundry. The trigger is getting up in the morning. And my reward is that when I go out in public, I don’t feel ashamed when people notice me. That’s an example of a good habit. What about a bad habit? One I’ve had for years is that when I see an appealing but unhealthy/carb-filled food I like, I buy it and eat it. The reward is nice taste and a sugar/carb rush, followed by a lack of energy, weight gain, and higher blood sugar. 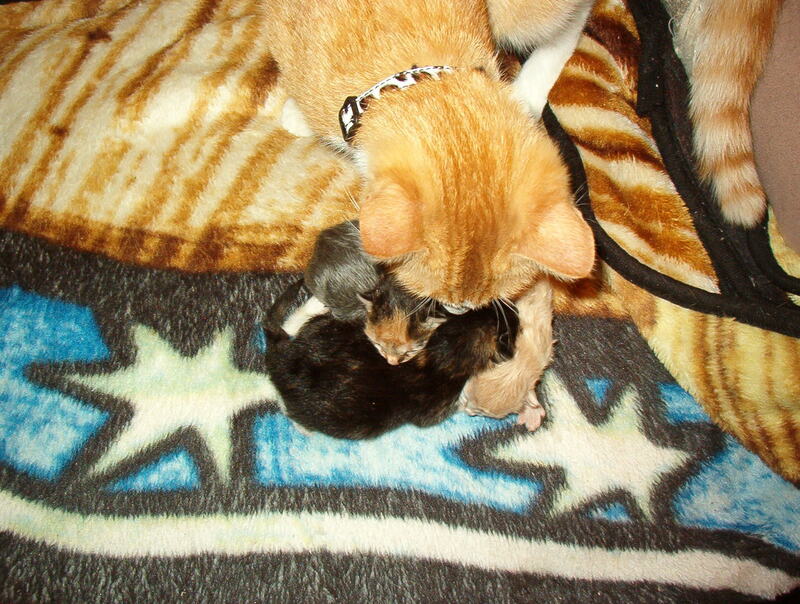 The immediate reward— taste and rush— often outweighs my concern about the long-term consequences. What I try to do is NOT look at the high carb foods (junk foods, even ‘natural’ ones) when I shop. And keeping plenty of the foods I can eat in the house, so I’m less tempted when I go shopping. For the next week, track your writing. What triggers you to have a writing session? What is a writing session like for you? How many times do you actually write during a week? How many words do you write each day? In a week? And what are the rewards you experience when you complete your writing session for the day? Have you ever done a writing sprint? This is when you write intensely for a certain number of minutes, hoping to increase your project’s word count. Many writers, such as Monica Leonelle and Chris Fox, recommend writing sprints both to build up a daily writing habit, and to learn to write more quickly. After all, much writing failure and abandoning of books takes place because we can’t get our brilliant ideas down on the page before we lose all interest in the project. But doing your writing sprints isn’t enough. Both Monica Leonelle and Chris Fox recommend recording your writing sprints, to see how you are making progress. Chris Fox has a downloadable spreadsheet you can get at: https://www.chrisfoxwrites.com/5kwph/. I have used this on both my old Windows computer and my current Mac. The spreadsheet can work for sprints of any length of time— 5 minutes, 8 minutes, 10 minutes, 25 minutes. It gives you your words-per-hour so you can compare how you are progressing, if you write more in shorter sprints, and so on. Monica Leonelle recommends doing 8 minute sprints. Why? Because 8 minutes feels like a tiny time commitment. You can’t always work in time for an hour of writing, but 8 minutes? You can quick sit down and do that without much fuss. 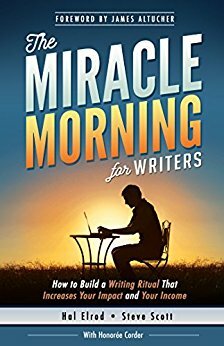 And if you start doing an 8 minute sprint every single writing day, and you learn to write a bit faster, you will in time be able to finish your writing project. Yesterday I did an 8 minute session, writing by means of my dictation software. And then did 2 more 8 minute sessions. Dictation can be helpful if only because it can make us separate the first-draft writing process from the editing/fixing process, but I must admit that when I’m dictating, I do make corrections when I am afraid the interesting mistakes that my Mac’s Enhanced Dictation makes will mean that I will forget the clever words I actually said. When I do today’s sprint, I am going to try to minimize the corrections. My word counts on the 3 sprints were: 203, 125 and 185. The spreadsheet gives you several choices to characterize the KIND of sprint you are doing: writing, editing, ‘other’… Since I do both dictation and keyboard writing, I use ‘writing’ to mean keyboard writing, and ‘other’ to mean dictation. I haven’t done any editing sprints yet. 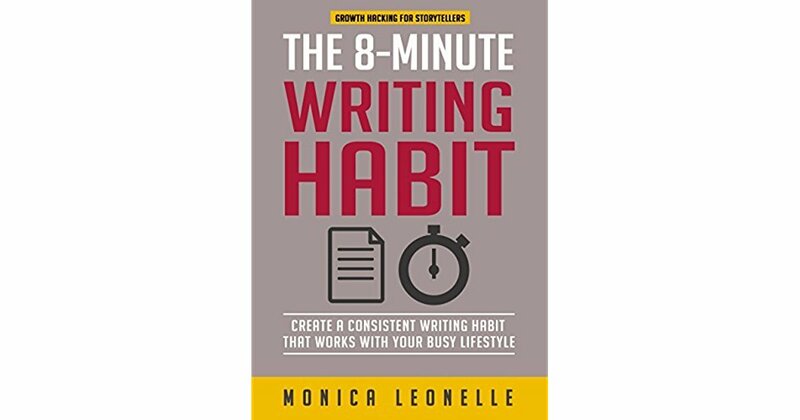 Buy and download Monica Leonelle’s book ‘8-minute writing habit.‘ Start reading the book. Do at least 1 writing sprint of 8 minutes. Use either keyboard writing or dictation. Or you can do one session of each. Record your word counts for each sprint and enter them into your spreadsheet. BONUS: buy Chris Fox’s 5000 Words Per Hour. Read that when you have finished the Monica Leonelle book. Accountability step: mention your word counts for today on your blog, Facebook page, or Twitter. Anyplace you can have a fairly supportive crowd. Are you happy with the current state of your daily writing habit and your writing speed? If not, are you doing anything to improve your situation? Why aren’t you doing an 8-minute writing sprint RIGHT NOW? Go do one, I’ll wait. And brag about your word count for the sprint in a comment!